Good morning to Leo. 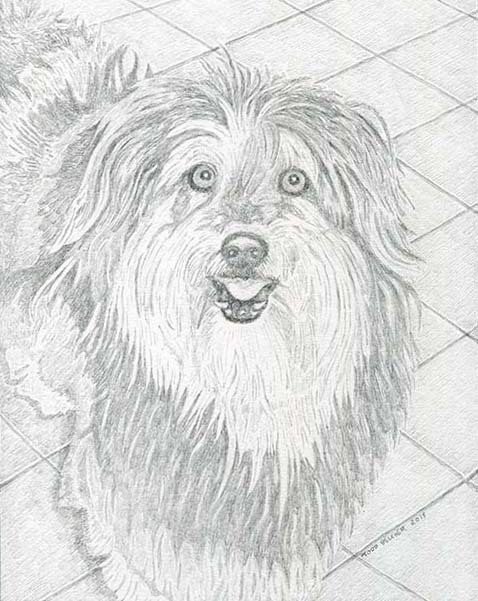 A memorial portrait in pencil of a true lion of a dog. ?#?dog? ?#?dogs? ?#?petart? ?#?dogart? ?#?jimmydog? ?#?petportraitartist?